News Paper founder/editor; Tim Finnian, arrested in Bamenda for allegedly publishing news without evidence! 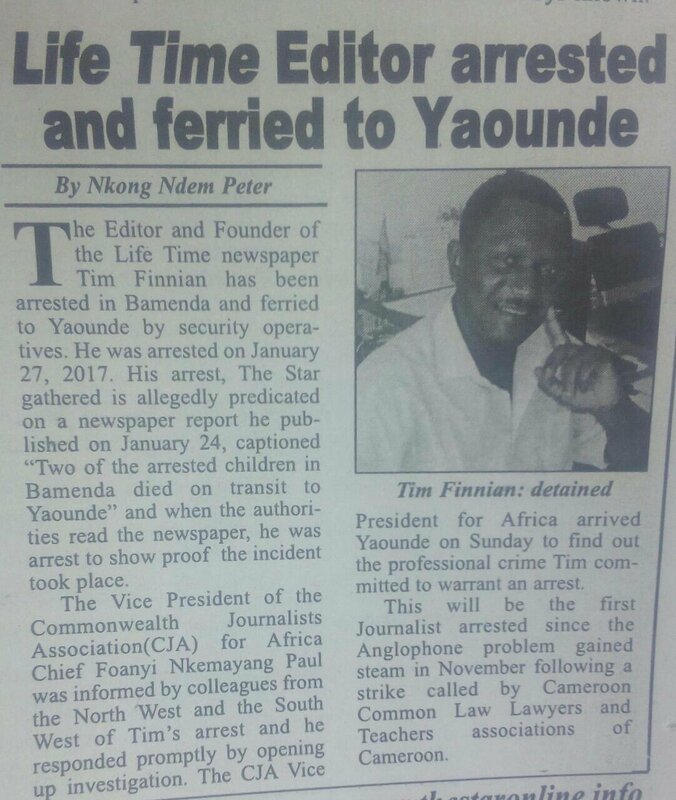 The editor and founder of a Newspaper in Bamenda called 'Lifetime newspaper' got arrested in Bamenda. His name is Tim Finnian. 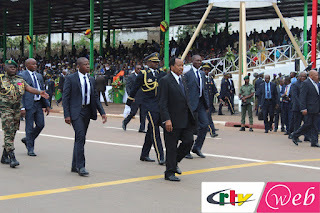 The Star Newspaper reported that he was arrested for a report he published on his newspaper on the 24th of January with the caption "Two of the arrested children in Bamenda died on transit to Yaounde." 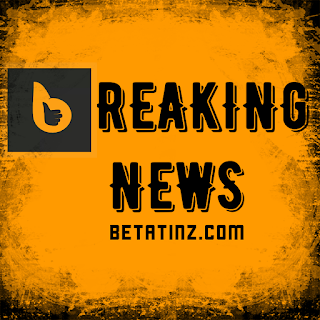 Authorities read the paper and arrested him for lack of proof that it indeed happened.